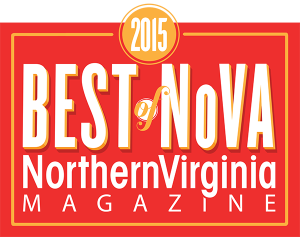 MELT Gourmet Cheeseburgers has won the Northern Virginia Magazine 2015 Best of NoVA and the Virginia Living Magazine Best of Virginia 2015 awards! Business Insider named Melt the Best Burger in Virginia! VIRGINIA: Serving hamburgers massive enough to split, Leesburg’s super-popular Melt Gourmet Cheeseburgers is the real deal, according to diners. Melt Gourmet won best burger in its county, boasting freshly baked buns and creative concoctions, like the lump crab and Tex-Mex burgers. 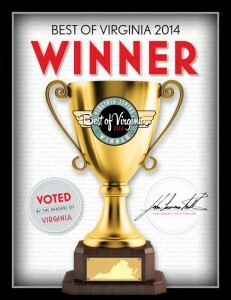 For the second year in a row, readers of Virginia Living voted Melt the Best Burger Joint in Northern Virginia! 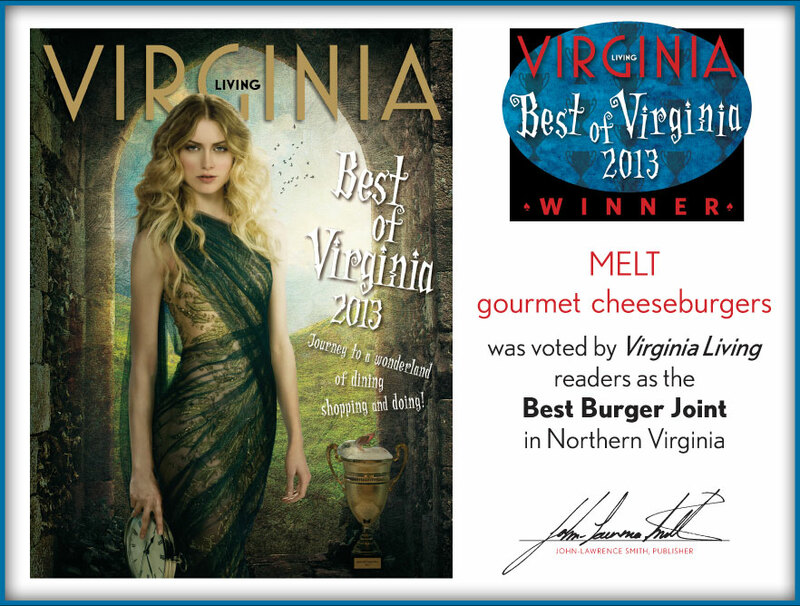 Melt was voted the best Hamburger in Loudoun County in the Best of Loudoun 2013 survey! 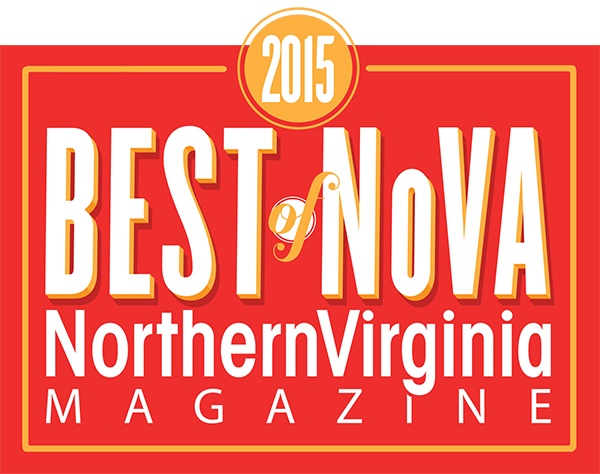 Melt was voted by Virginia Living readers as the Best Burger Joint in Northern Virginia! 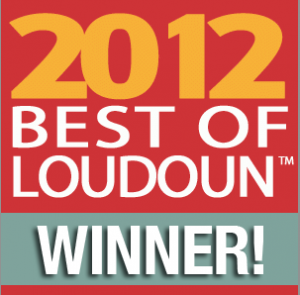 We can’t say thank you enough to our loyal customers and the readers of Leesburg Today for voting Melt the Best Burger and Best Fries in the newspaper’s 2012 Best of Loudoun poll. 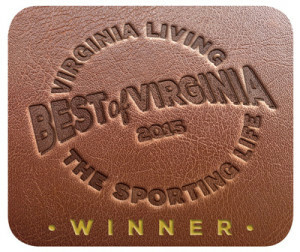 These awards are particularly gratifying since we’ve only been open in Leesburg since April 2012. As a new business in Loudoun, we are grateful and humbled at the recognition and support we’ve received from the community. According to Leesburg Today, the annual poll results provide a clear picture of what makes this a special place to live. We feel blessed to be a part of it.